When is Time to Move from Shared Hosting to a VPS? 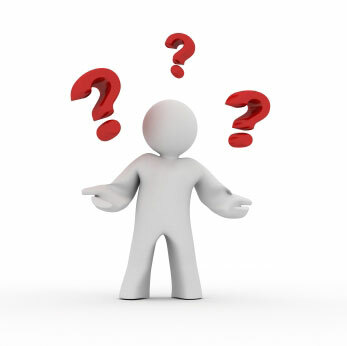 Webmasters on shared hosting face a difficult decision when deciding whether to move to a Virtual Private Server (VPS). Shared hosting is adequate to get a website started. Eventually, it is not robust enough to accommodate a popular website. Indeed, as websites grow they consume more bandwidth and CPU. A website might experience sudden spikes in traffic which could get an account suspended. In fact, a clear sign that a webmaster is bumping up against the limits of their current plan is when they receive notification they are regularly exceeding their limits. While shared hosting is inexpensive, many of the “unlimited” plans actually have various limits depending on the nature of the plan. Unique visitors exceed 1200 unique visitors per day. Bandwidth usage is over 45 GB per month. Frequent problems with malware, hacks and downtime. Webmasters should be monitoring their site on an ongoing basis. Disk input and output as well as CPU usage should be looked at regularly. A major difference with a VPS will be the amount of room the webmaster has to build their site. On shared hosting, space is handled by the web hosting firm. All accounts in the same category have the same CPU, disk space and memory allocations. On a VPS, each client is not affected by their neighbor. VPS hosting is generally more costly than shared hosting. However, for growing sites that are experiencing increased revenue every month, VPS hosting will provide the room and power they need to grow even larger. VPS hosting lets each website owner customize software depending on the nature of the site. In addition, security is improved. Because Virtual Private Servers are separated from neighboring clients at the operating level, data cannot be compromised from other sites. In a shared hosting environment, each site is exposed to certain risks from neighboring sites that may not have good security procedures in place. If their site is compromised, each neighboring site is at risk as well. On a VPS, security is solely up to the web owner. VPS provides full control. The web master can quickly change the server specifications, allocate disk space as needed or install new programs with the control panel. There are several different levels of VPS platforms available. Some firms provide semi-managed VPS. In this case, the hosting company manages the network and hardware as well as standard software. The client is tasked with managing all custom software. Other services offer a hands-off approach. This unmanaged VPS level of support means that the client is responsible for all software issues while the hosting company takes care of the hardware and support. Some website owners will opt for a fully managed VPS solution where the hosting provider takes care of all hardware, software and network issues. Determining the right level of support is a matter of figuring out which services are needed. For example, does the programmer need root access? Does the site experience tremendous fluctuation in memory usage? Is staff available to handle problems, or should they sign up for a semi-managed service? Determining the right Virtual Private Server solution is a matter of planning the needs of a growing site and balancing the freedom available with the security and convenience of a managed solution. It may take some experimenting and experience, but over time a Virtual Private Server will help growing sites expand faster than ever before. 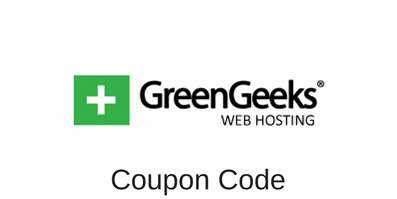 If you’re ready to move to a VPS, read our page about our recommended VPS web host. This entry was posted in Articles on March 18, 2013 by Jared C. Brown.